As a professional cosmetic company from Korea, IFMANET Co., Ltd. has been supplying a various of functional cosmetic products under own Brand called THE SKIN SHOP to overseas and domestic market. Under slogan, “Nature of the natural beauty cosmetic”, IFMANET Co., Ltd. has been trying to supply nature-friendly cosmetic to customers. THE SKIN SHOP brand has been launched at professional beauty chain stores and enjoying such a good reputation in overseas market. comes out in the world to present the magic of nature for you to have the healthiest skin and most natural beauty. Experience the magical effect of skin care & make-up given by The Skin Shop and fulfill your beauty dreams now. Nature of the natural beauty cosmetics. 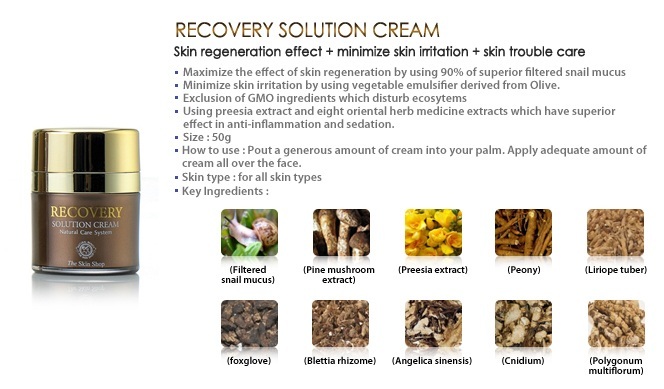 Natural beauty creation of your beautiful skin story through The Skin Shop. love your blog! I live in Japan rite now and the BB cream series is EVERYWHERE it is super popular, esp the ones that have fdn mixed in! I am planning to review products here too! check out my site~!! I am your newest follower!! Yay! Happy they chose you to be their TSS Magician! Their products seem pretty interesting. I like seeing what natural ingredients are used in products as well. the first time heard about the skin shop..
Don't forget to tell your friend who is live in Singapore!